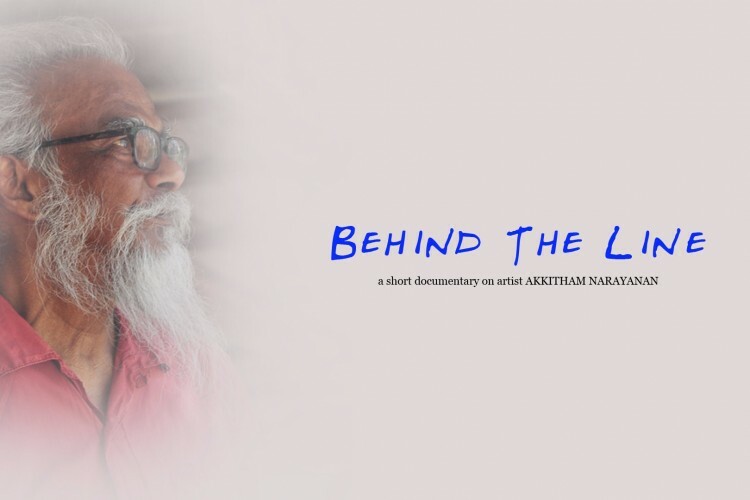 My name is Adithyan and I am raising funds for making a documentary film on artist Akkitham Narayanan who is from Kerala and currently settled in Paris . The total budget will come approximately 500000 INR. We are planning to start the shoot by this september in Kerala and Paris . I am from Malayalam film industry working as an assistant film editor. Akkitham Narayanan (born 1939, in Kerala) is an Indian painter. He received a Diploma in Painting from the Government School of Arts and Crafts, Chennai, India. He then studied at the Ecole des Beaux Arts, Paris on a Government scholarship. He has won the Tamil Nadu State Lalit Kala Akademi Award thrice. He is the recipient of the IV International Festival of Painting Award, in Cagnes-sur-Mer, France. Narayanan's works have been exhibited widely in India and internationally. Akkitham Narayanan lives and works in Paris. Akkitham Narayanan was awarded the "K. C. S. Paniker Puraskaram" by Kerala Lalitakala Academy in 2009 "in recognition of his assiduous art practice that has won him and his country international acclaim". Famous Malayalam poet Akkitham Achuthan Namboothiri is his elder brother. 2006 - Founder member of Artists Handicrafts Association & Cholamandal Artists' village, Chennai. 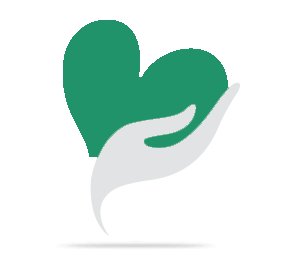 Your share could be as good as a donation for Narayanan! Not everyone can afford to take care of their loved ones. Narayanan's life can only be saved by donations made by kind people like you.